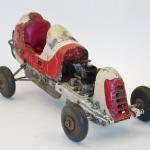 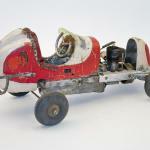 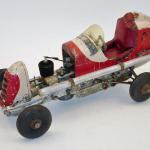 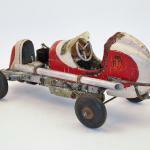 ​This car won’t win any beauty contests, but it is extremely rare. 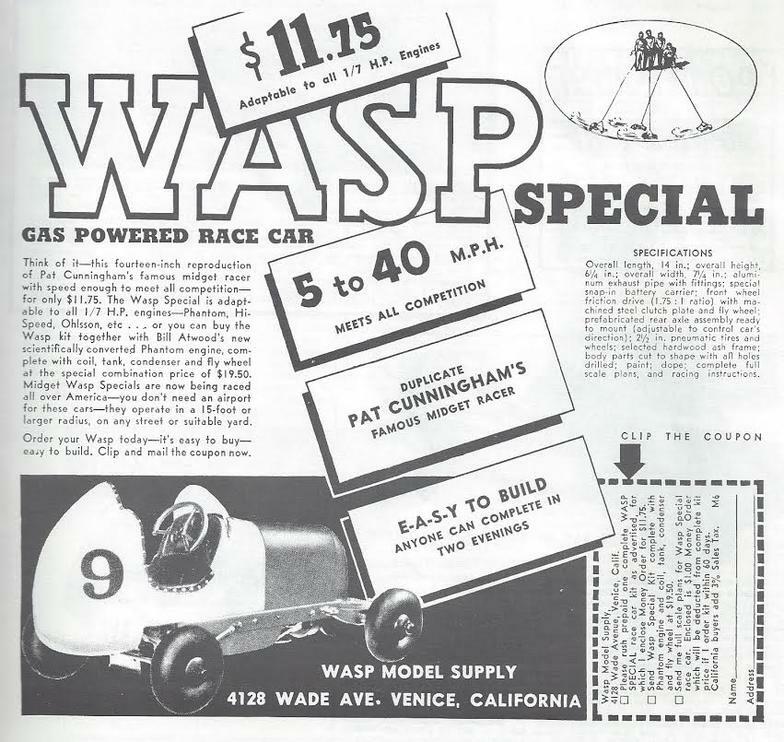 The Wasp Special was introduced in 1938 by the Wasp Model Supply Co. of Venice, CA. 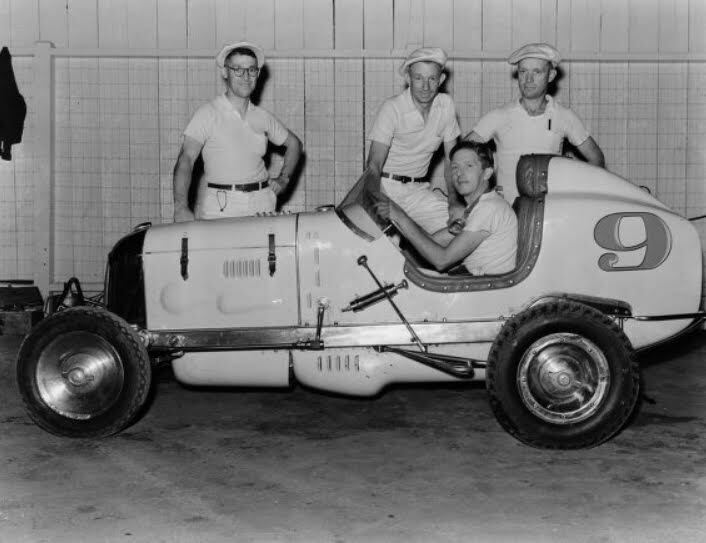 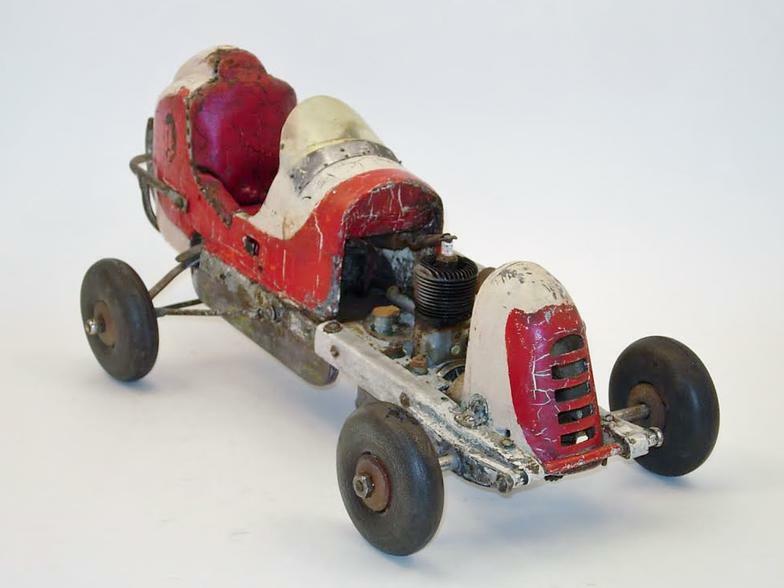 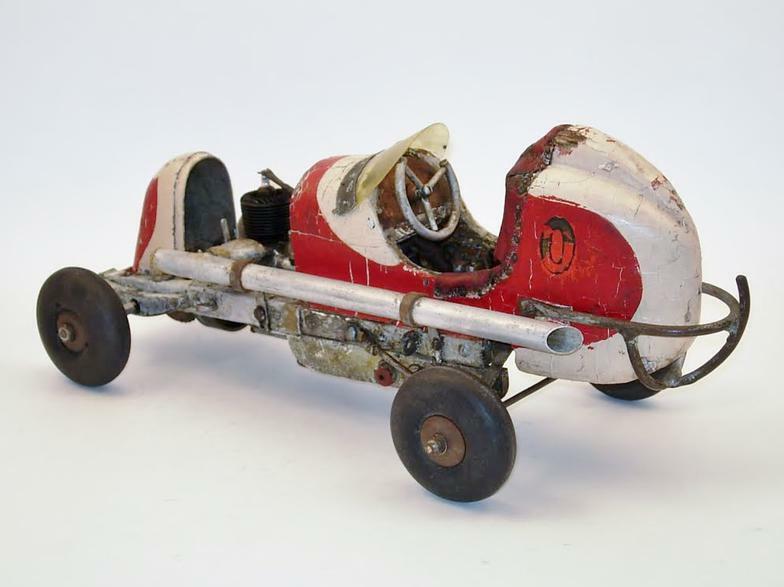 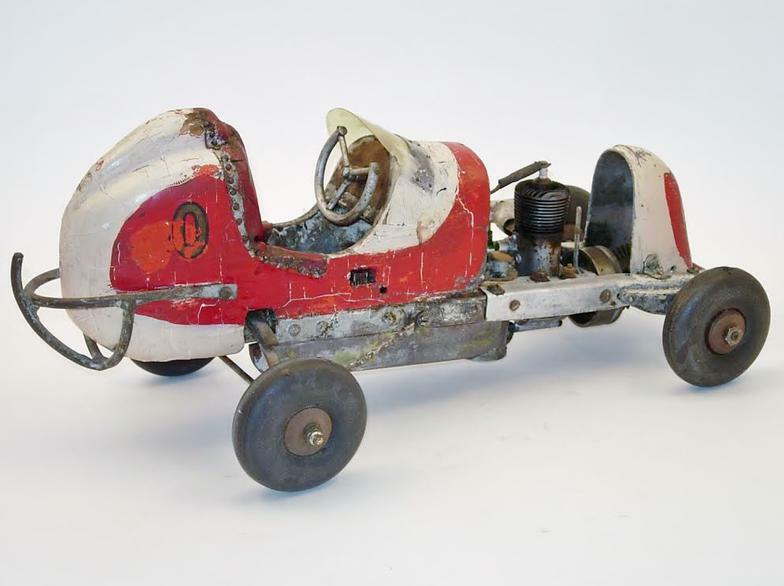 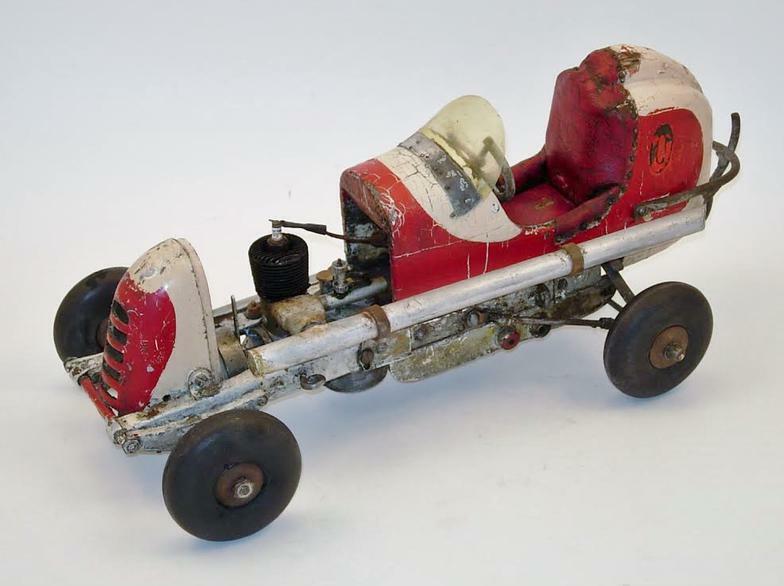 The design of the car was based on that of the Clyde Jones Offy midget driven by Pat Cunningham at the Gilmore Stadium track during the 1938 season. 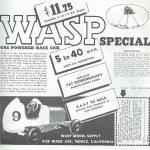 The Wasp Special could be purchased in kit form (without an engine) for $11.75 or with an Atwood Phantom engine for $19.50. 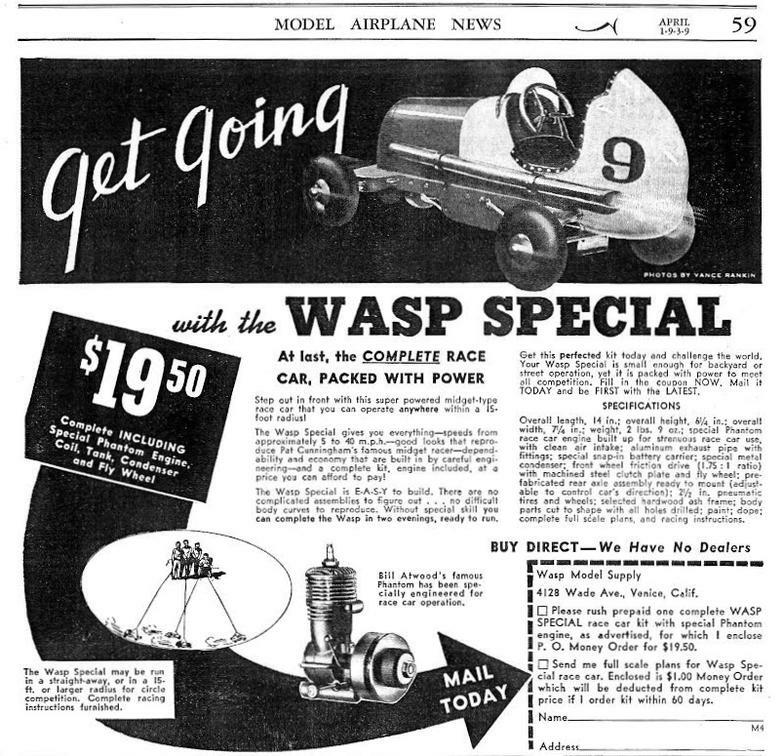 The Wasp Special shown in the photos is powered by an Ohlsson .29 spark ignition engine and was built using a cut-down nose piece from a Dooling Mercury rear-drive car. 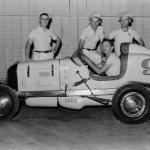 The car is one of only three whose whereabouts are known today.